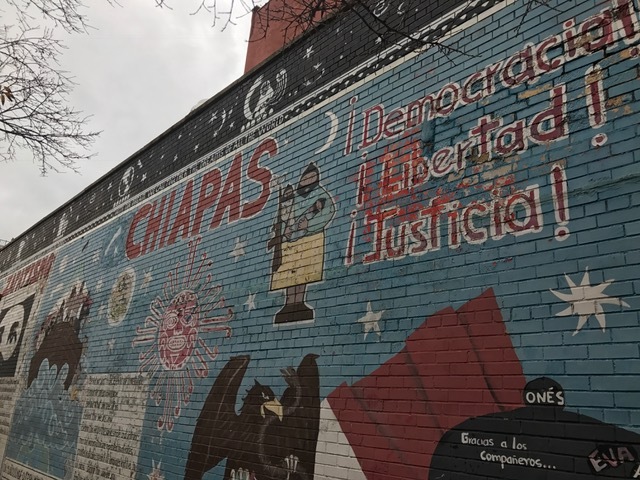 Colombian citizens living in New York City are keeping tabs on the peace agreements being sorted out in Bogota between President Juan Manuel Santos and the guerilla-rebel group, the Revolutionary Armed Forces of Colombia, or FARC. The 52-year-long war in Colombia between the government and the left-wing rebels is historically one of the longest wars in the region, affecting residents across the country as the government in the capital city of Bogota fought the FARC guerillas in the jungles stretching up to the North. The treaty, for which President Santos recently won the Nobel Prize, was surprisingly voted down by a slim margin on Oct. 2. This came as a shock to most Colombians in New York City. According to a 2012 Pew Research Center report, 14 percent of the 1.1 million Colombians living in the United States reside in New York City. 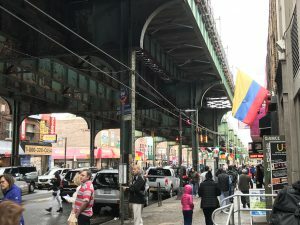 To ensure a chance to vote on the peace treaty, polling sites were set up for Colombians at the Colombian Consulate in Midtown, throughout Queens, and in parts of New Jersey. Colombians in Queens voted on a peace treaty. Currently, the ceasefire remains between FARC and the Colombian government while President Santos sorts out revisions of the treaty and discusses differences with opposing politicians. The uncertainty in the outcome is sparking activism among a younger generation of Colombians in both the U.S. and Colombia. Colombians are taking to the streets in Bogota, protesting, demonstrating and following every step of the peace-treaty negotiations, while residents in New York City are voicing their positions and maintaining involvement heavily through social media. Photos by Derek Norman. Top: The Colombian consulate in Manhattan was one of the locations in New York where Colombians voted on a peace treaty. City Council members have urged the city’s Department of Aging to provide more language interpreters to community-based programs that work directly with immigrant seniors. At a hearing held Feb. 26 in City Hall, members of the Council committees on immigration and aging focused attention on programs serving clusters of senior citizens known as Naturally Occurring Retirement Communities. Caryn Resnick, deputy commissioner of the city Department for the Aging, said the agency has provided supportive services for the elderly in these communities, including preventive health and wellness activities and almost all participate in a Health Indicators Initiative. She said that 23 of the 28 programs serving the retirement communities have large numbers of retired immigrants. These programs “have appropriate staffing to meet language access needs, organize cultural activities that interest various groups and coordinate programs geared toward immigrant seniors,” she said. As an example, Resnick pointed to culturally sensitive programming such as Café Con Leche, a weekly meeting at the Isabella Geriatric Ft. George VISTAS in Manhattan, which is geared towards Latino seniors. The meetings provide activity and support groups as well as volunteering opportunities for Spanish speaking-seniors at the facility. 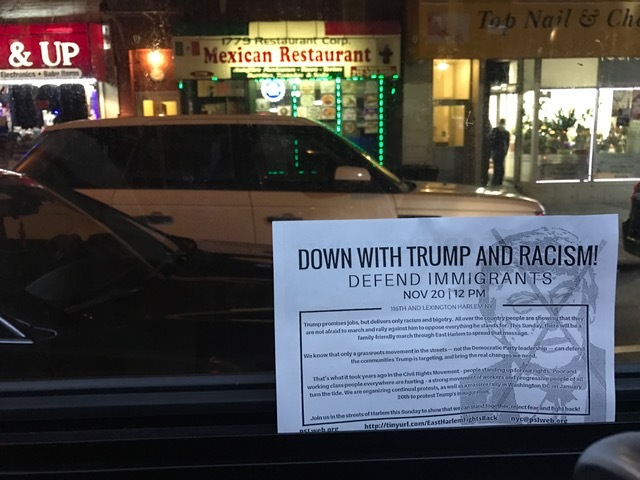 However, the City Council members said that the current model needs to do more for the growing number of senior immigrants who find comfort in places where their language is spoken. Vallone said that one of the best courses of action would be to provide the 28 NORC facilities in New York City with language interpreters until the Department of Aging and City Council can work on a better system for the program.